Copyright © 1996-2018 Authentic Hendrix, LLC. All Rights Reserved. 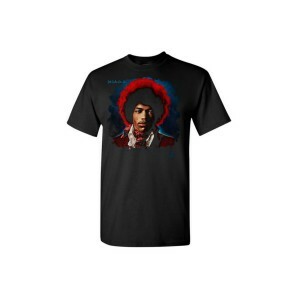 "Jimi Hendrix", "The Jimi Hendrix Experience", "Authentic Hendrix", "Experience Hendrix", "Dagger Records" and the respective insignias and logos are trademarks of Experience Hendrix, L.L.C, and are used under license by Epic Rights; Perryscope Productions; and Musictoday II, LLC. Copyright © 1996- Authentic Hendrix, LLC. All Rights Reserved. "Jimi Hendrix", "The Jimi Hendrix Experience", "Authentic Hendrix", "Experience Hendrix", "Dagger Records", "I Am Experienced" and the respective insignias and logos are trademarks of Experience Hendrix, L.L.C, and are used under license by Epic Rights; Perryscope Productions; and Musictoday II, LLC.